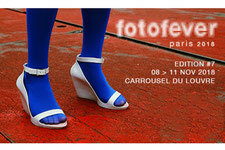 I participated in fotofever paris 2018. 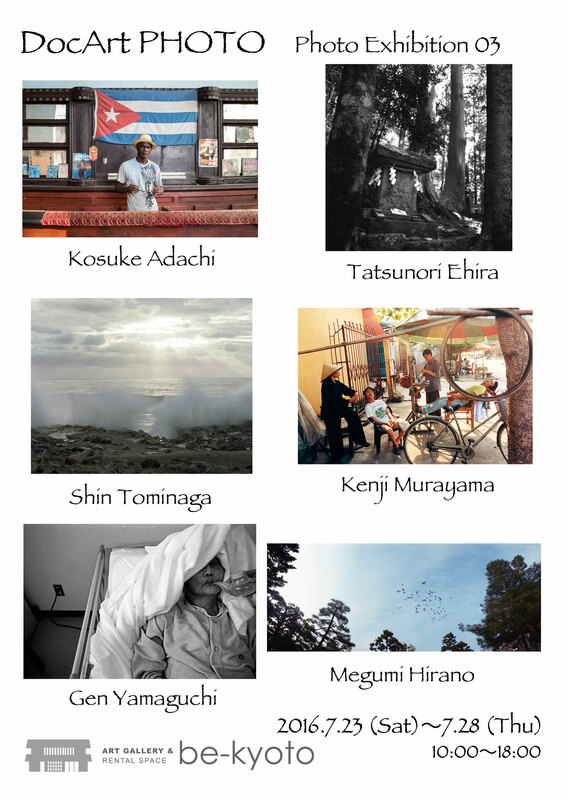 Photo exhibition " seven years after "
Iwaki City Fukushima prefecture Teruo Ono"
I participated in fotofever paris 2017. 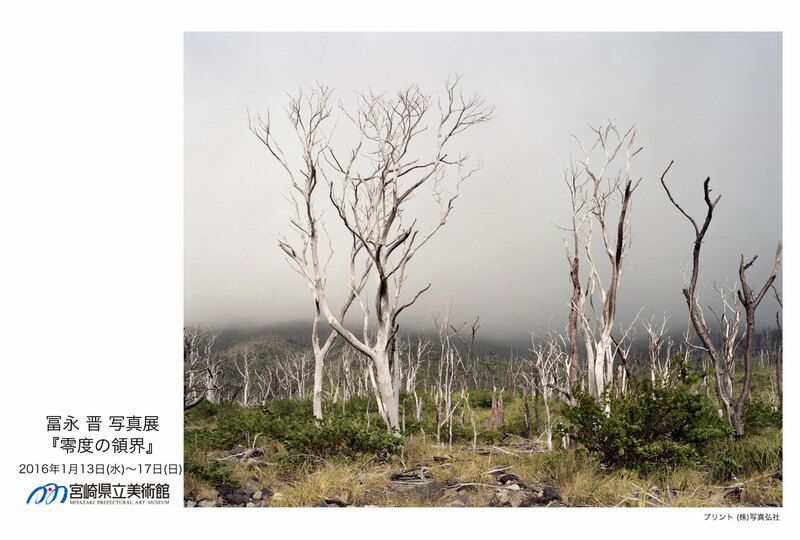 Photo exhibition " six years after "
I participated in Taiwan photo 2016. 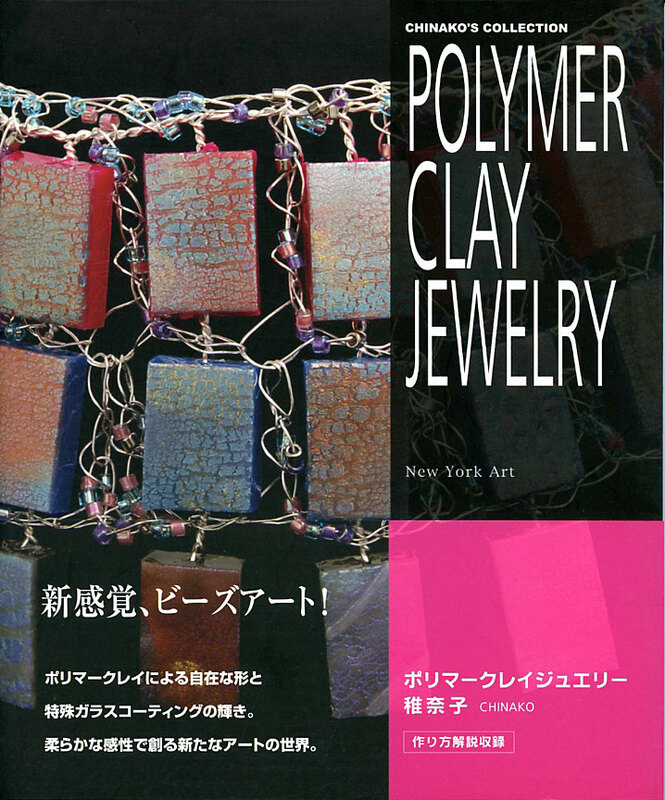 It was accepted by the 17th Ueno Hikoma prize. 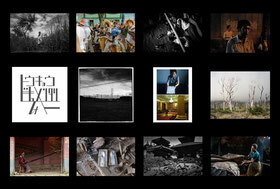 Group exhibition is done in the be-kyoto.
" 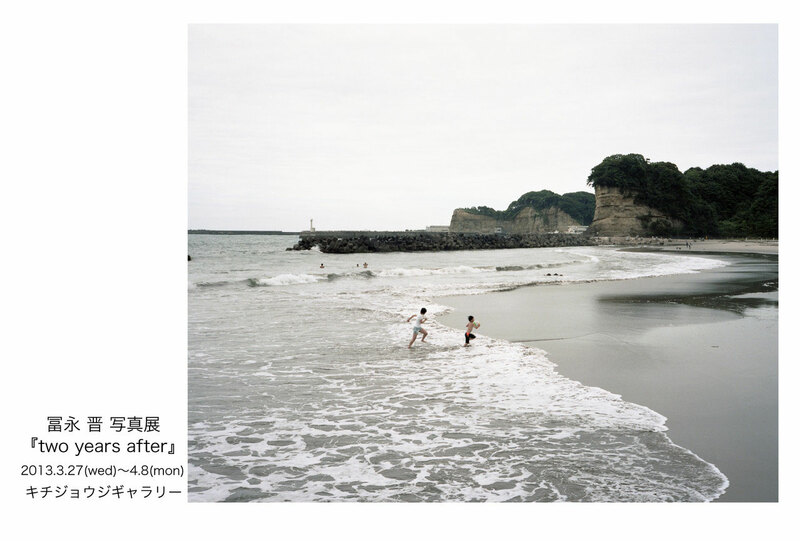 DocArt PHOTO Photo Exhibition 03 "
Photo exhibition " five years after "
The one-man show is done in the Art Space IROSORA.
" 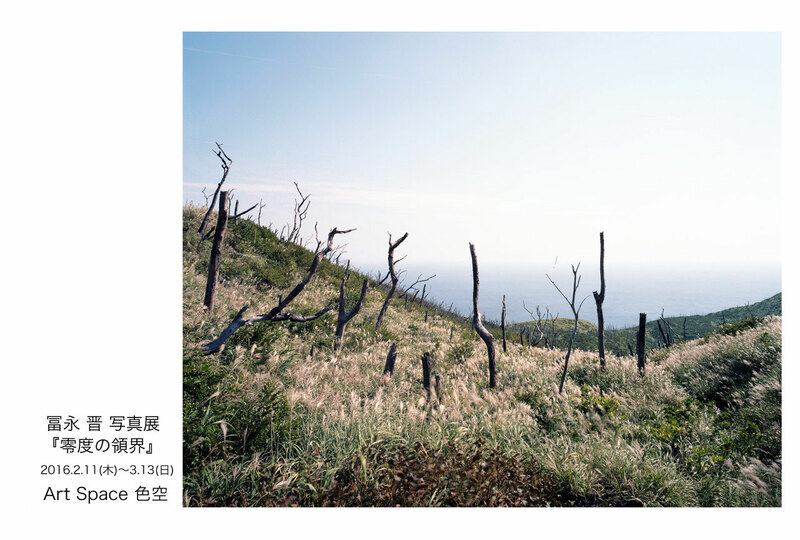 Scenery of the zero degree "
The one-man show is done in the Miyazaki Prefectural Art Museum. 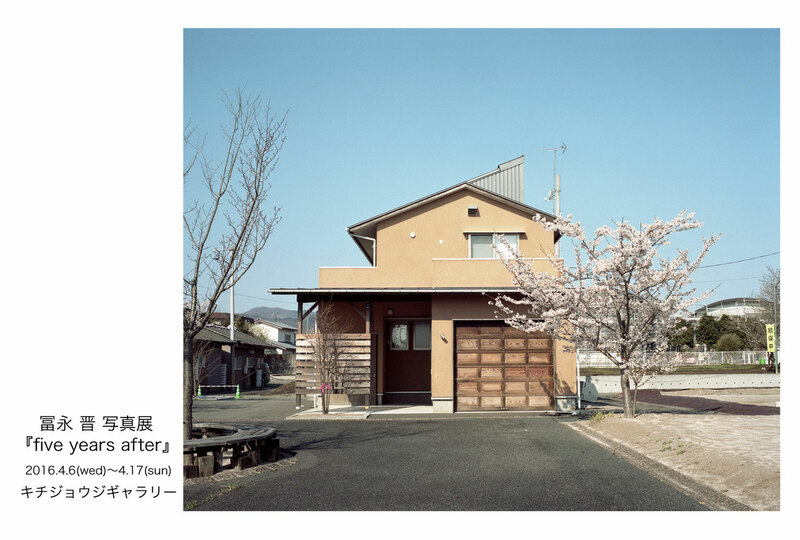 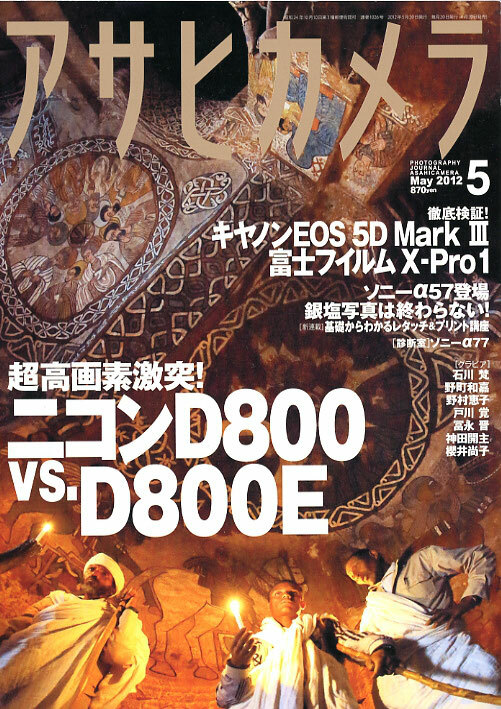 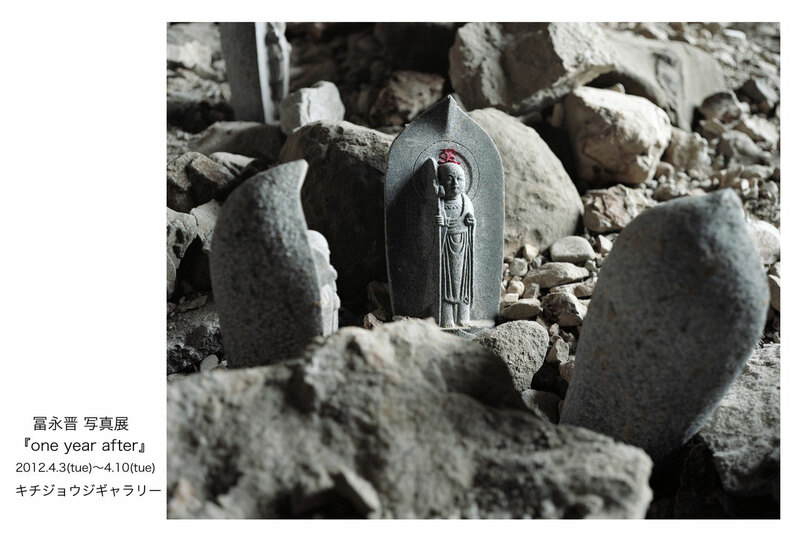 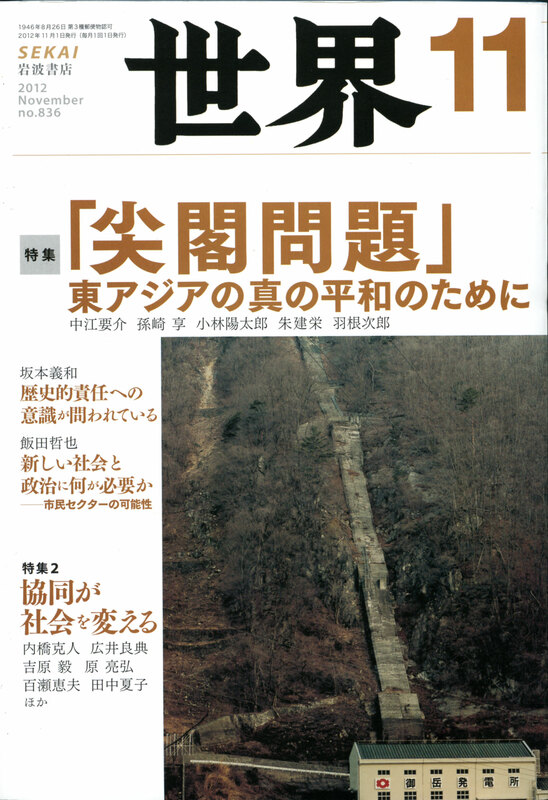 The photograph and the essay were published at the Iwanami Shoten October issue "SEKAI". 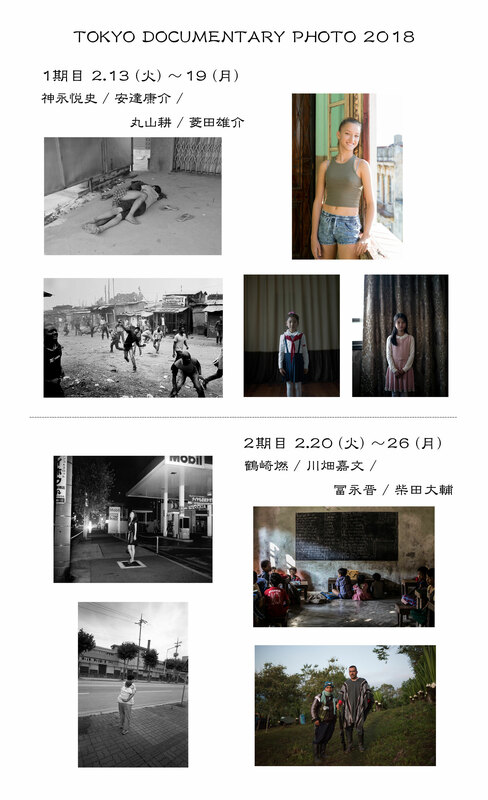 Group exhibition is done in the Art Space IROSORA.
" 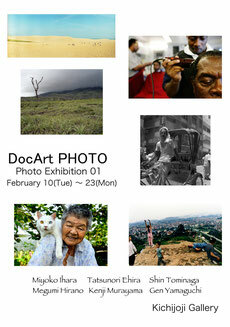 DocArt PHOTO Photo Exhibition 02 "
Photo exhibition " four years after "
Group exhibition is done in the Kichijoji gallery.
" DocArt PHOTO Photo Exhibition 01 "
Photo exhibition " three years after "
About photo exhibition "three years after," a telephone student will appear in J-WAVE. 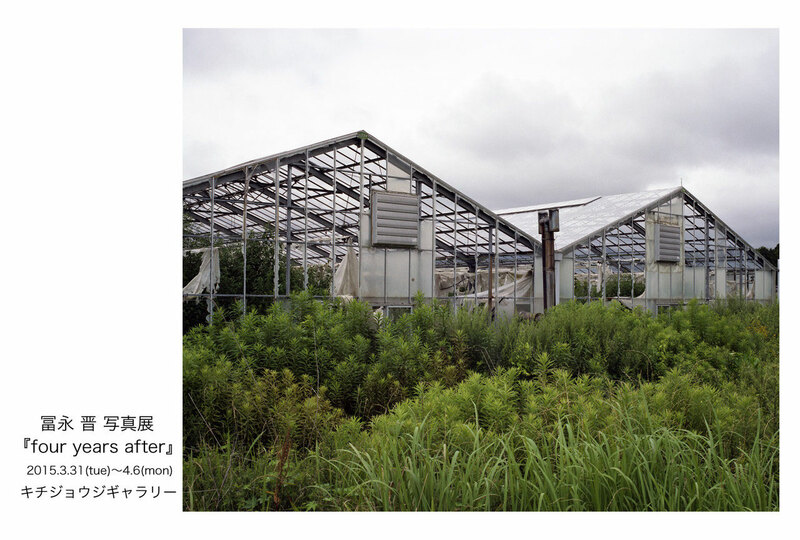 [on an airdate] From every Monday to Friday from 8:00 p.m. to 9:50 p.m. 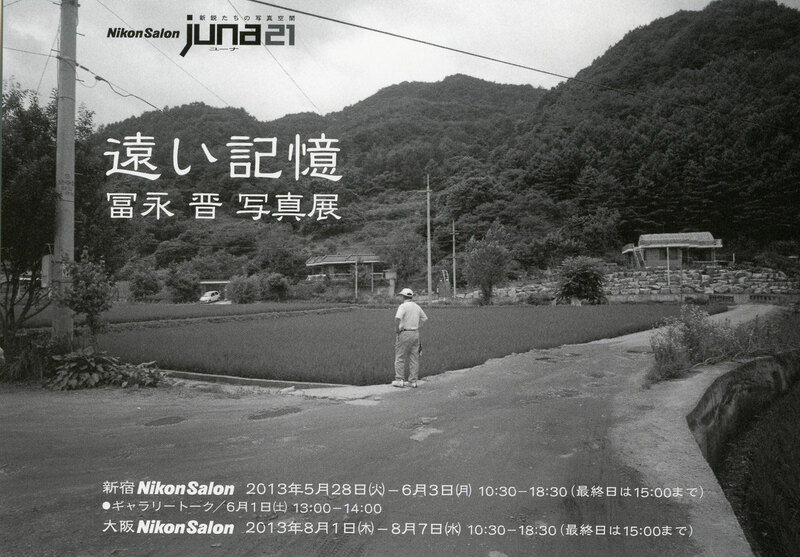 The one-man show is done in the Osaka Nikon Salon. 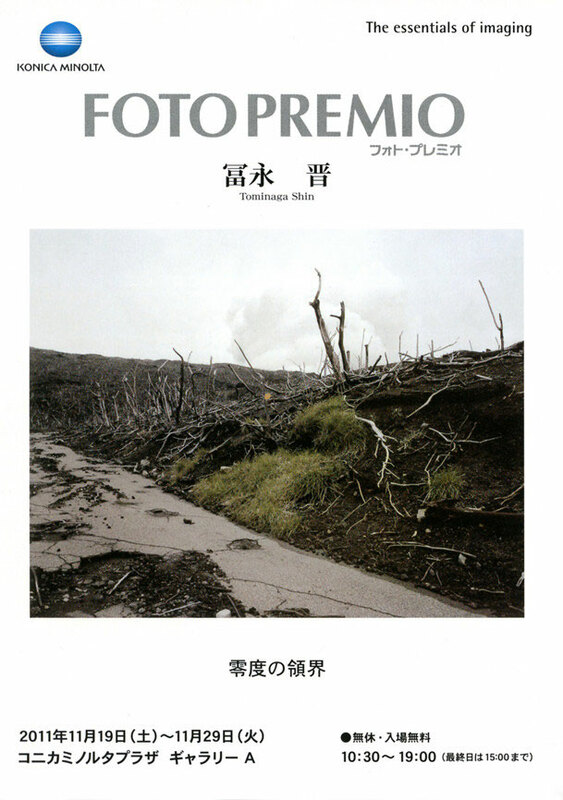 Photo exhibition " Distant Memory "
The one-man show is done in the Shinjyuku Nikon Salon. 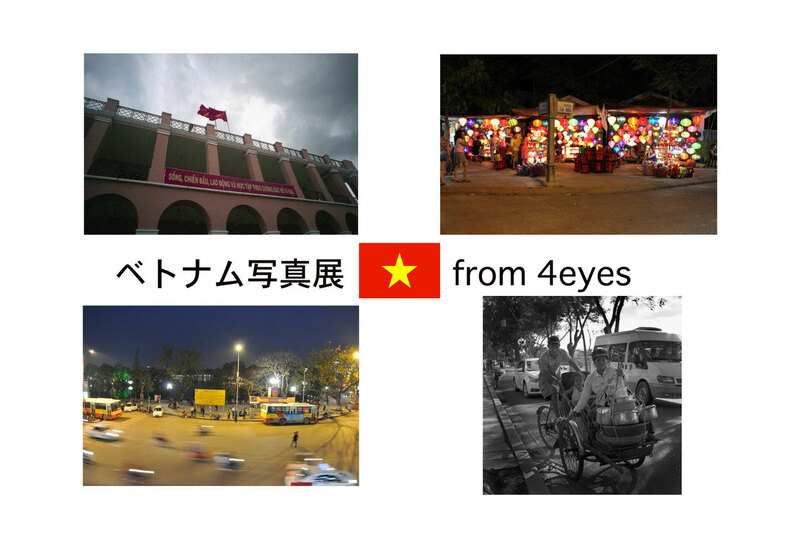 Photo exhibition " two years after "
"Vietnam Photo exhibition - 4 different point of views -"
The photograph and the essay were published at the Iwanami Shoten November issue "SEKAI". 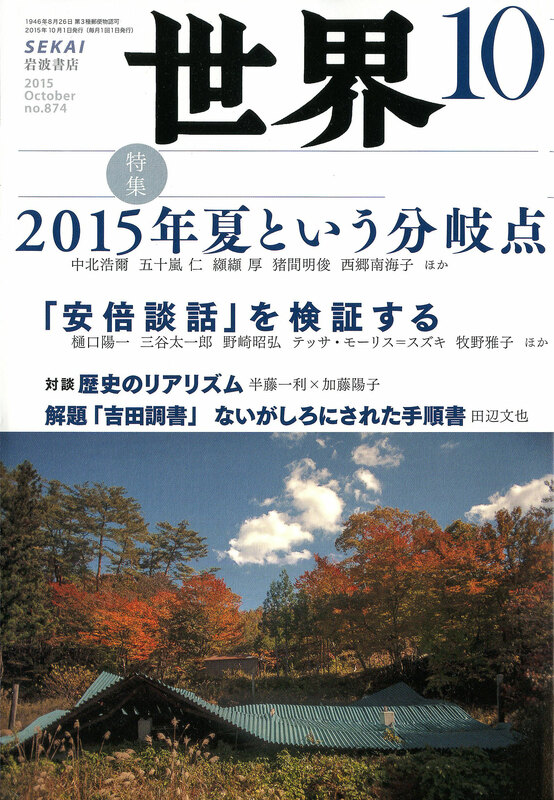 It was accepted by the 13th Ueno Hikoma prize.
" 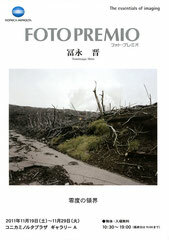 Young Portfolio Acquisitions 2011 "
The photograph was published at the photogravure of the Asahi camera May issue. 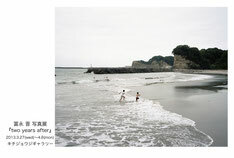 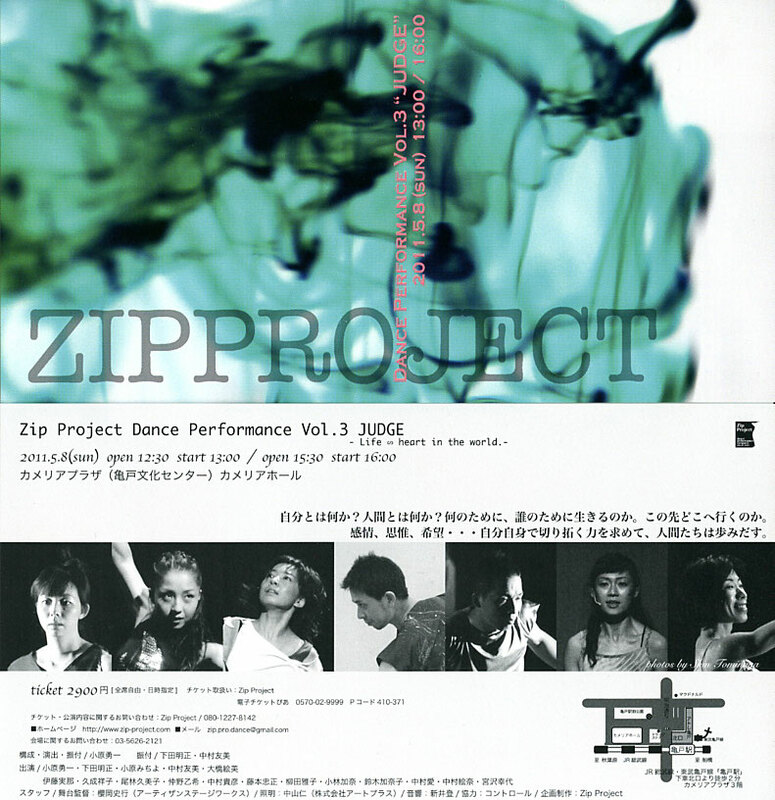 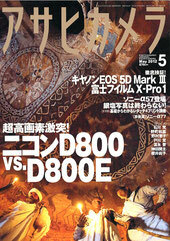 It is published 6P from "Landscape at zero degree" which photoed Miyake-jima. 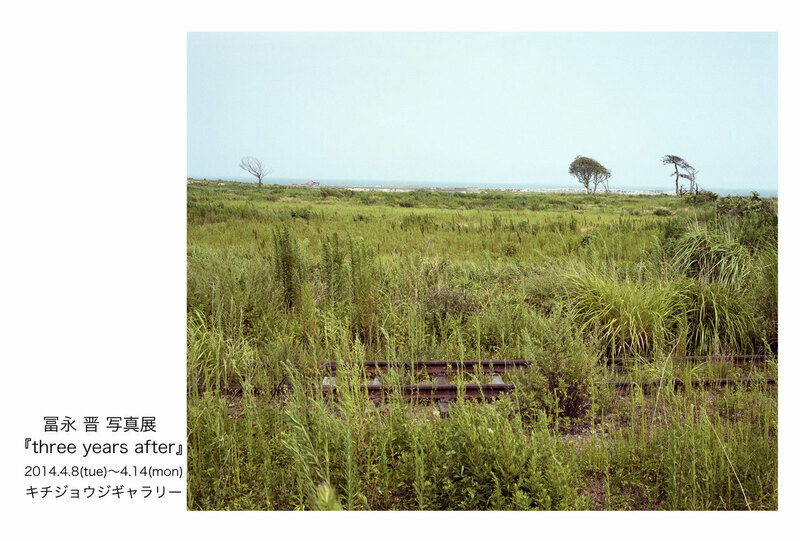 Photo exhibition " one year after "
The one-man show is done in the Shashinkosha Art print gallery. 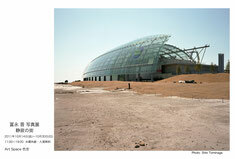 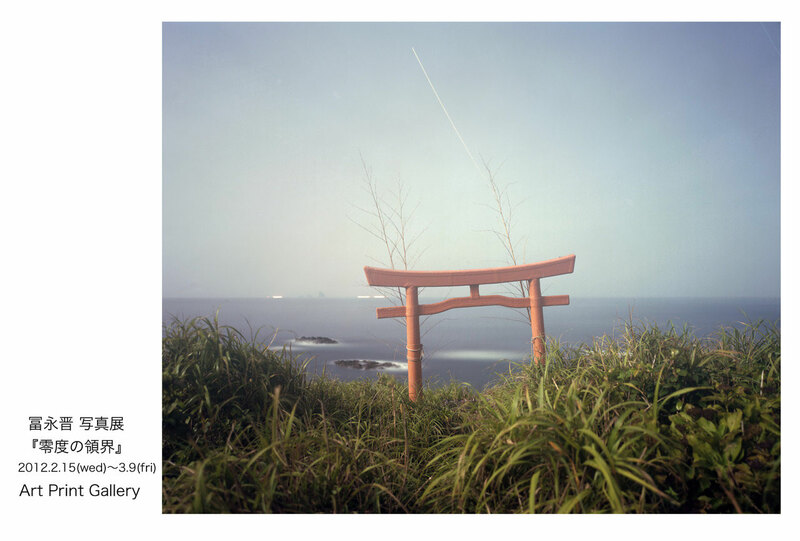 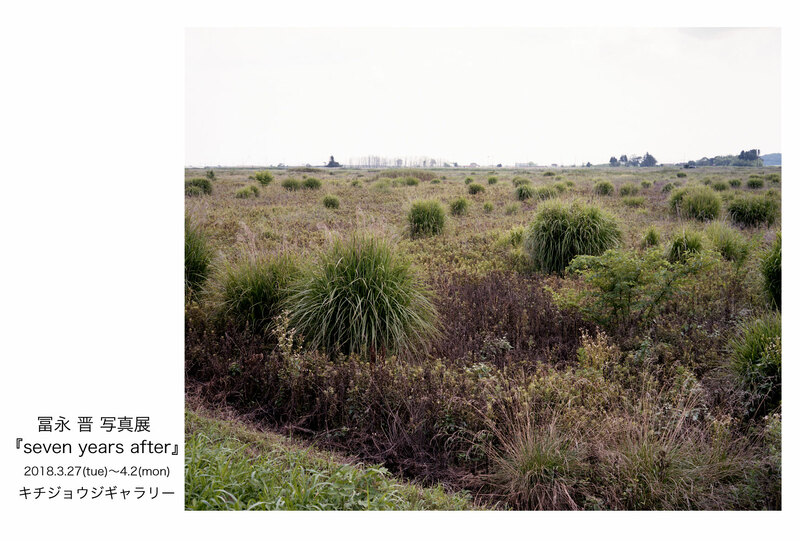 Photo exhibition " Scenery of the zero degree "
Exhibition was decided by the YOKOHAMA Photo Festival 2012. A portfolio can also be seen. 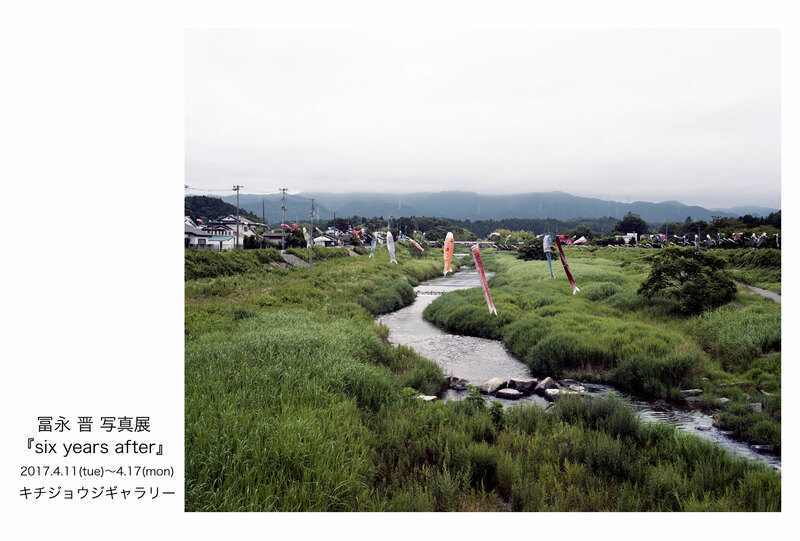 The coverage report of the photo exhibition "Scenery of the zero degree" in the Konica Minolta plaza appeared in degicame watch. 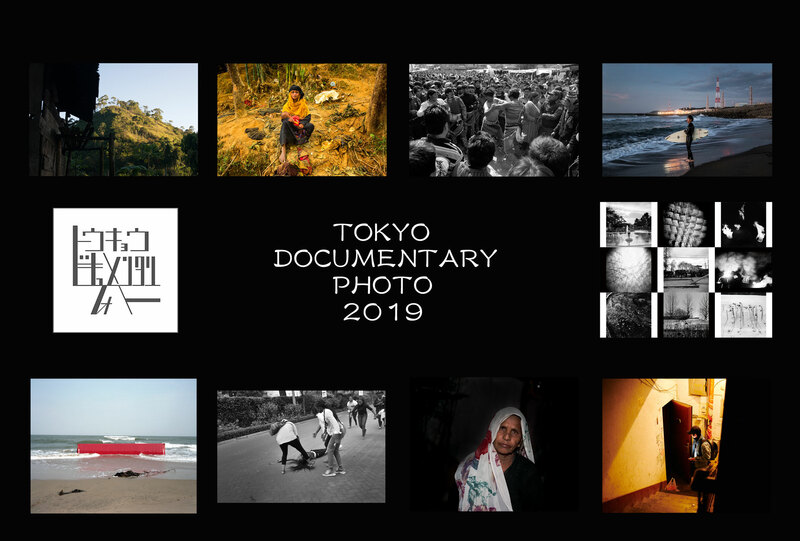 The one-man show is done in the Shinjuku Konica Minolta plaza (gallery A). Photo Exhibition " Town of the quietness "
Gallery 216 is launched a limited time.There's no phone and HP. 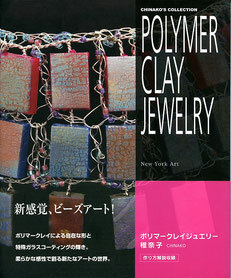 When contacting us, please contact us via our Contact the HP. 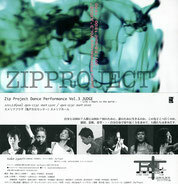 The film was screened posters shooting steel shot. 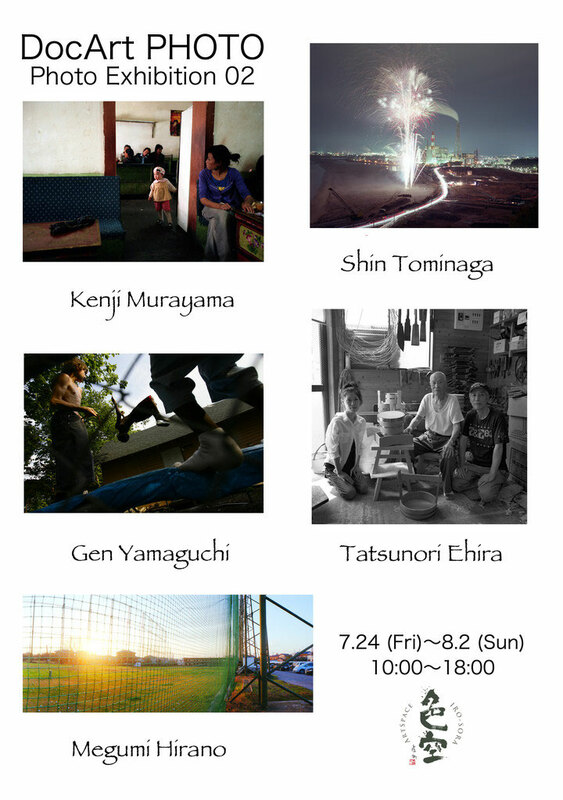 "Beyond the shadow of light"
The group exhibition at the Museum Okurayama.